Sunday marks the 20th anniversary of the release of “Forrest Gump,” the iconic, Oscar-winning film that established Tom Hanks as perhaps America’s most beloved actor. Sure, he won an Academy Award for his role in “Philadelphia” the year before and his performance in “A League of Their Own” in 1992 might rank as his most underrated. But Forrest Gump finally transitioned Hanks, at 37, from ‘80s comedies into a top-of-the-A-list leading man. When we look at the growth of running in the last 20 years, nobody played a bigger role than Forrest Gump. He wasn’t responsible for the initial boom in running in the late 1970s. That was movie fiction, unlike his influence on Elvis Presley, John Lennon, and Watergate, of course. But Gump did trigger the mid-1990s running explosion usually attributed to Oprah Winfrey. Oprah didn’t stick with running, though her 4:29, which seemed modest 20 years ago is a more impressive showing now that so many more people compete in marathons and median times have gone up by 25 or so minutes according to Running in the USA, which tracks such stats. (Median marathon time for women in 1995 was 4:15 as opposed to 4:42 in 2013). Forrest, meanwhile, keeps running and running on screen, where he’ll be re-released later this year. He’s forever 37 – or 31, really, since Hanks’ younger brother, Jim, served as double for some of the coast-to-coast running scenes featuring a bearded Forrest in his Nike Cortez shoes. According to Running in the USA, the number of marathon finishers has grown from 293,000 in 1995 to 541,000. That’s only a fraction of the running industry, which includes ultra runs, trail runs, obstacle races, themed runs, and countless 5K races, none of which even offered online registration in July of 1994. I’ve always felt a kinship with Hanks. At 12, people told me I looked like him, which I wasn’t sure how to take considering Hanks was dressing in drag on “Bosom Buddies” at the time. In 1994, I went as Forrest Gump for Halloween, winning two costume contests, and the white suit, blue plaid shirt, and sneakers still is my go-to outfit when I can’t come up with other Halloween attire. 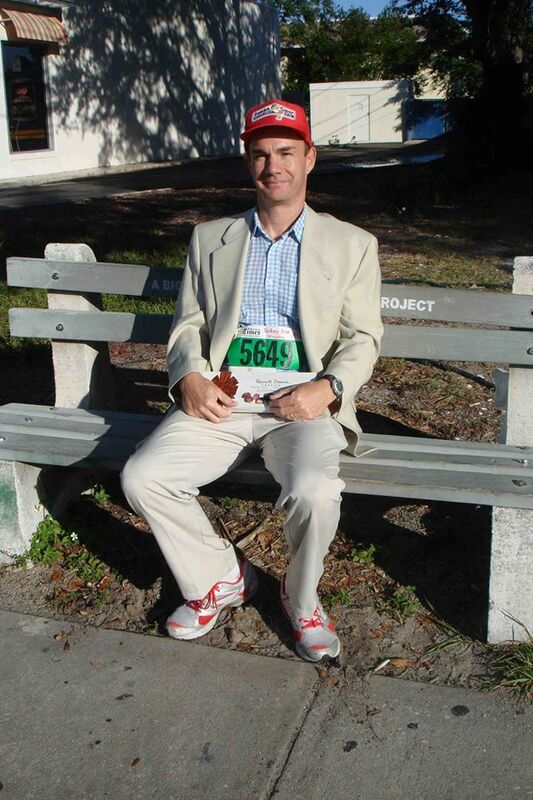 I’ve even run a 5K dressed as Forrest Gump. MIX IN SOME INTERVALS: Sure, Forrest slogged across the country for more than three years at presumably the same modest pace. Many runners use this template, aiming to run longer rather than faster. 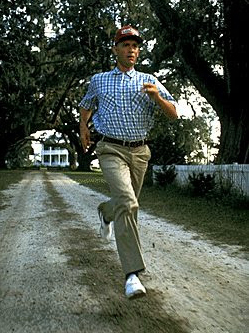 Forrest running at typical brisk pace. Forrest learned how to run fast first, kicking it up a notch further in Vietnam, and then extended his distance, ultimately running coast-to-coast several times. The lesson? Focus on running fast and the distance will naturally follow. 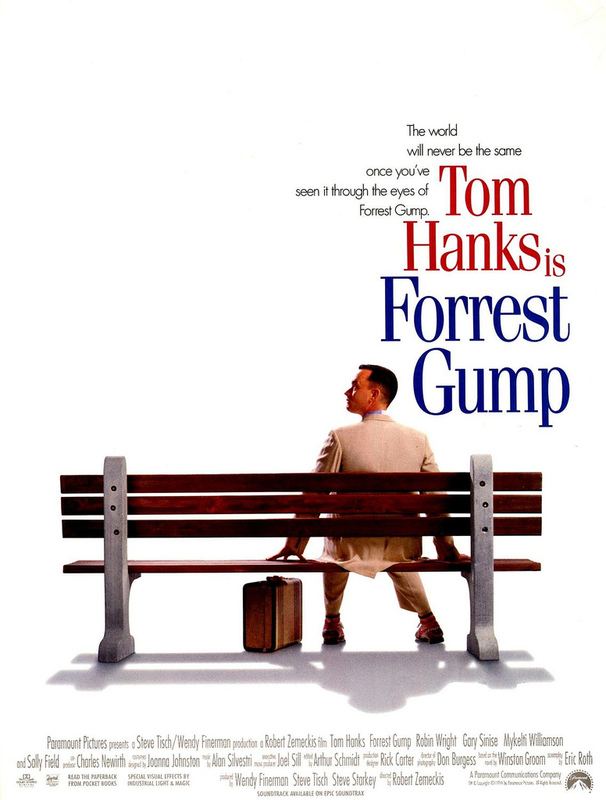 NO TECH NEEDED: “Forrest Gump” had an impressive soundtrack and as Forrest runs across the country dealing with Jenny’s most recent departure we hear Jackson Browne (“Running on Empty”), the Doobie Brothers (“It Keeps You Runnin’”) and Bob Seger (“Against the Wind”). Not a bad runner’s playlist for 1980 or so, though Forrest ran without technology. That’s because there wasn’t any. The bulky Sony Walkman had just been introduced, though not really available, and few people tracked heart rate, up-to-the-second mileage or pace for the rest of the decade. Instead, Forrest – like other runners of that era – focused on his mind, body, and the breathtaking scenery he was passing. FOCUS: Forrest didn’t have technology and other digital distraction. Instead, he applied a laser focus to whatever he pursued, whether it was cleaning his rifle, rescuing fallen soldiers, keeping his eye on the pingpong ball, following Bubba’s shrimp business plan, running, or cutting grass. Though the movie didn’t take place in 1994, it came out not long before the Internet arrived and changed our lives forever. We’re supposed to be smarter than Forrest Gump, though these days nobody can stay focused on anything. How much could we accomplish by applying a Gump-like focus to our lives? MOW LAWNS (OR SOMETHING SIMILAR): Like a lot of Generation X guys, I learned a lot about life by mowing lawns. It taught time management, entrepreneurial skills, the value of physical labor, and even some basic engine maintenance. Pre-teen and teenage boys no longer mow lawns and that’s a shame since they miss out on this experience, which includes seeing the beautiful result of your work in a freshly groomed lawn. Forrest Gump understood this, which is why even after becoming a multimillionaire he spent his days mowing lawns, cutting the high school football field for free. When he was running across America and the newscaster referred to him as a “gardener from Greenbow, Alabama,” you got the impression he’d be proud of that title. TALK TO YOUR NEIGHBOR: Forrest met the love of his life (Jenny) and his best good friend and would-be business partner (Bubba) by talking to people on the bus. I know several married couples that met on airplanes as well as folks who have landed jobs and built business relationships by striking up conversations on planes, trains, and subways. It’s easier to live in a digital cocoon, but there’s huge upside to being friendly. Maybe the bigger takeaway is to be more like Jenny and Bubba and offer a seat rather than hope you get more space to yourself. 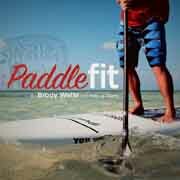 EXECUTE THE PIVOT: Forrest went from All-American football star to war hero to pingpong celebrity to shrimp entrepreneur to running icon by building upon his past successes. Sure, his life was all about serendipity, but he leveraged relationships (Bubba, Lt. Dan), his success in one field (pingpong), and hard work to generate the $25,000 start-up capital and build the Bubba Gump Shrimp Co. into a household name. FIND YOUR OWN PERSPECTIVE ON RELIGION: Forrest wasn’t a particularly religious guy. He prayed for shrimp, joining the choir at the Four Square Baptist Church, and made a sizable donation to the church after the Bubba Gump Shrimp Co. took off. Forrest is a compassionate man who spends time thinking about destiny and Lt. Dan’s relationship with the man upstairs. For the most part, though, he just lives life by the golden rule. I’ve used that line several times when people come to my door pitching religion. 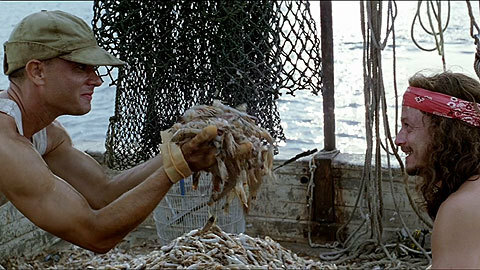 GET A GOOD INVESTMENT ADVISOR: After he made a fortune as a shrimpin’ boat captain, Forrest turned to Lt. Dan, who “got me invested in some kind of fruit company.” We see an image of Forrest pulling a letter out of the mailbox from Apple Computer. It was good for a laugh on July 6, 1994. If only we had known. Actually, if you went home from the theater that day – or pretty much any day for the next decade – and invested $30,000 in what is now Apple Inc., it would be worth roughly $2 million today. If only we had known. LOOK OUT FOR MINI-ME: Forrest learned what all parents come to understand about children. You will end up with at least one kid who is an exaggerated version of you, showing more talent for your skills (i.e. 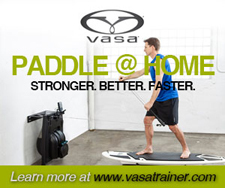 pingpong) and replicating your head tilt to the left and other quirks. Those kids will bring great joy and laughter to your lives. And they will be smarter than you.